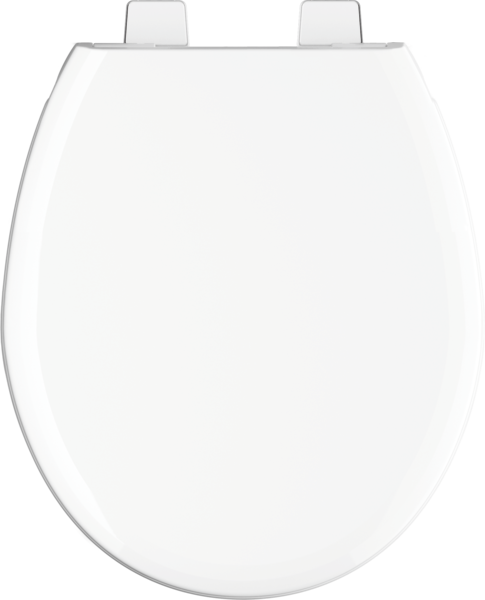 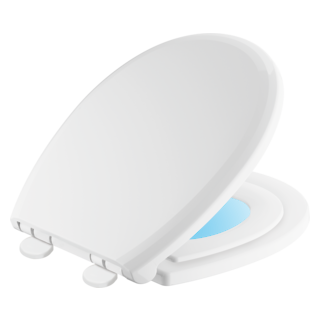 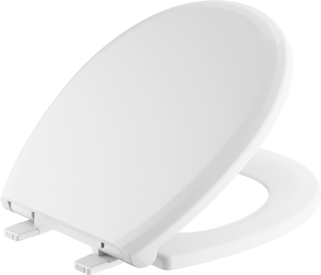 Easy to install, this Sanborne™ Round Closed Front Toilet Seat with NoSlip™ Bumpers in White will provide years of reliable use. 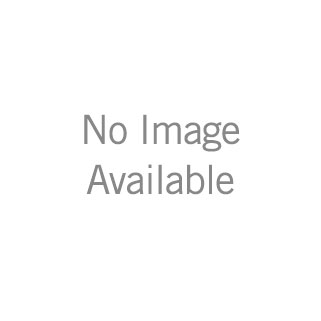 Delta® toilet seats are thoughtfully designed and engineered for outstanding functionality and durability. The innovative NoSlip™ seat bumpers improve stability for extra comfort. 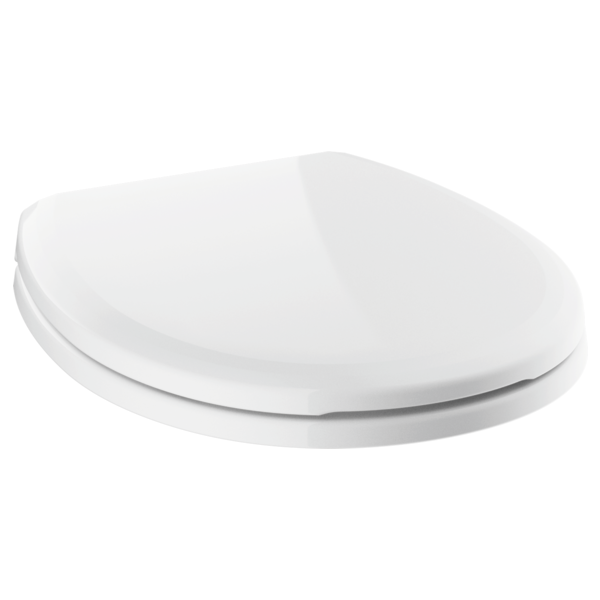 Includes mounting hardware and installation instructions for DIY peace of mind.